WIN! 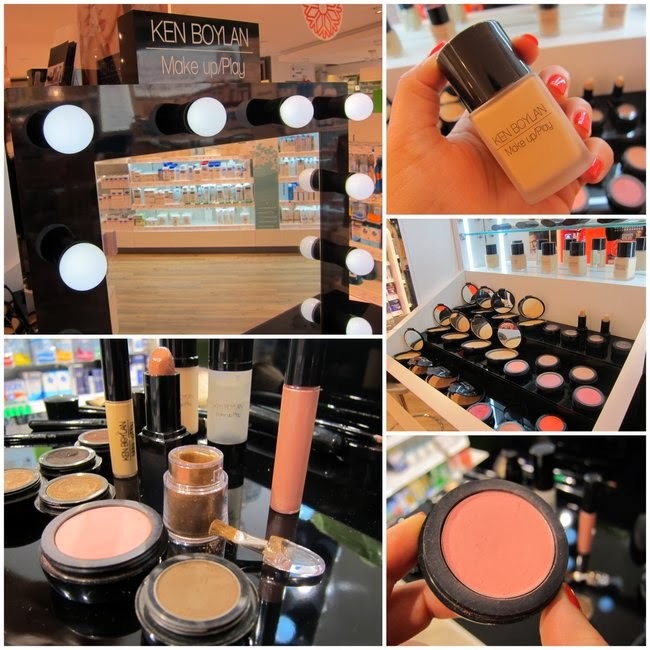 Makeover with Celebrity Makeup Artist Ken Boylan...Plus Goody Bag of Ken Boylan Makeup/Play Products! Celebrity makeup artist Ken Boylan was frustrated with many of the textures and finishes on the market...so he brought out his own range, Ken Boylan MakeUp/Play. Available from selected Lloyds Pharmacies and from his own store on Dublin's Drury Street, the range features makeup and tools including brushes, primers, foundations, lipsticks and more. I was lucky enough to meet Ken recently and experience his range when he made me over in time for the Frillseeker Christmas drinks - I was so impressed with the sparkly, smokey eye he created that I've been trying to replicate it ever since! Now you too can enjoy the Ken Boylan experience and start off the New Year with a whole new look, because I have another fabulous festive giveaway for you today! One lucky reader will win a fabulous makeover with the talented man himself, along with a goody bag of products including his best selling foundation, blusher and lipstick. You will have to be based in Ireland, and able to make it to Dublin, to avail of your prize (but readers from elsewhere should check out the international giveaways currently live on the site.) Just pop your details into the widget below - and good luck! You look amazing in the pics! 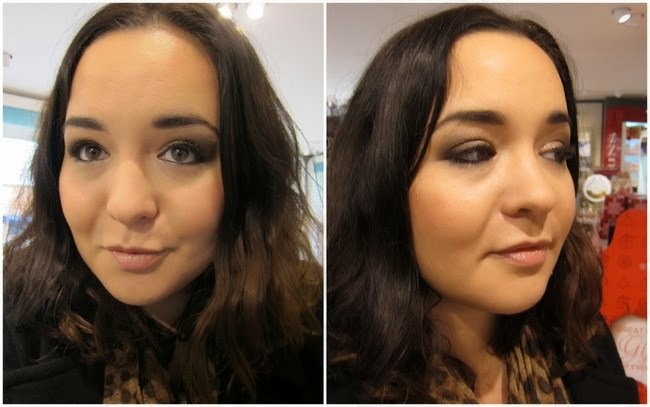 That is a beautiful smoky eye! I know what I'll be trying to replicate on Wednesday! Thanks for the chace! Merry Christmas! Love some new makeup! You look wonderful! Love this look on you. Fab prize too! That makeup looks great on you! Great look, what a wonderful prize, please put me in the draw! Brilliant giveaway and you look gorgeous in the photo.